Our unique and talented Utah remodeling company provides exceptional service and craftsmanship in all areas of remodeling. 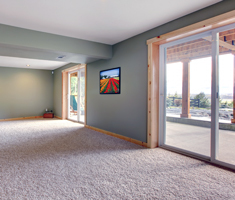 Learn more about our Utah remodeling contractors here. Any Utah homeowner planning a basement remodeling or basement finishing project should enjoy an approximate 65% return on their investment! 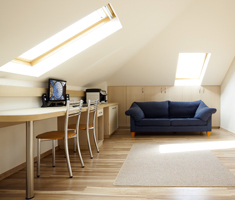 Learn more about our basement remodeling here. 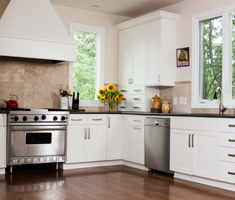 Utah Kitchen remodeling is one of the best ways to increase both value and function in your home. We will take your visions of a kitchen and turn it into reality. 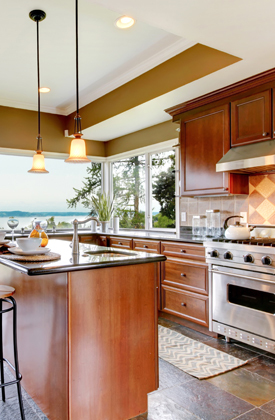 See more about kitchen remodeling here. Our Utah bathroom remodeling team will help you in this important decision process when deciding what best suits you or your family. Learn more about our bathroom remodeling services here. Whether your Utah home addition is for a kitchen, bedroom, sunroom or family room, our dedication and quality of work is second to none. 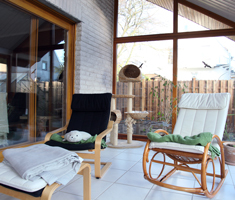 Learn more about our home additions and services here. Utah Remodeling | Kitchens, Bathrooms, Basements & More! Are you looking to remodel your Utah home and need a quality Utah remodeling company that you can trust to get the job done right, on budget and on time? Whether it's a kitchen, bathroom or other part of your home, we take pride in all aspects of our remodeling projects, providing top quality craftsmanship in each and every detail. 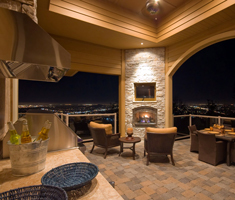 Our Utah remodeling contractors have everything it takes to help you turn any house into your dream home. From planning to construction to the finishing touches, we have it covered! Our Utah remodeling company even has an in-house designer for every project that creates the perfect living space just for you! While providing quality and fair pricing to homeowners, our Utah remodeling company specializes in designer kitchens, bathroom remodeling, basement remodeling and finishing, additions, home remodeling, decks, outdoor living spaces, attic & dormer finishing and remodeling, media rooms and much more. The 1Remodeling team is innovative, creative and professional and will treat your Utah remodeling project with care and insight from start to finish! To request a free in-home remodeling consultation and estimate, CLICK HERE. For general questions contact us here or call 888.363.0238. The 1Remodeling team is innovative, creative and professional and will treat your Utah remodeling project with care and insight from start to finish!